Black Friday Sales season is just 3 days away. 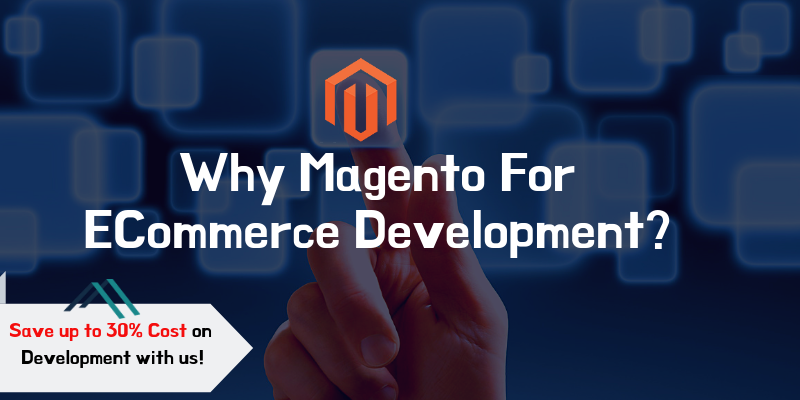 E-commerce merchants should think of enhancing their online stores for performance, offers, and marketing strategies. 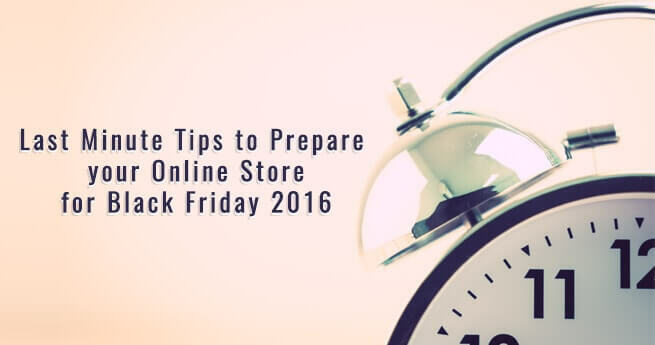 However, there is always a scope for online improvement so merchants should give a touch to the store prior to the Black Friday holiday sales. We know you may be busy stocking up your store or managing the staff for the holiday season and forget about it. 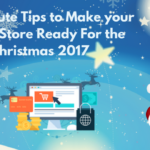 Therefore, we have issued a reminder in the form the post along with some awesome tips to prepare the store for the current Black Friday holiday sales 2017. We have initiated the move because online merchants have still a week time and some scope to improve the store in many aspects. The holiday season brings opportunities to make more sales, profits, as well as loyal customers. However, at first place, you need to determine what products or services, in which your customers are interested. 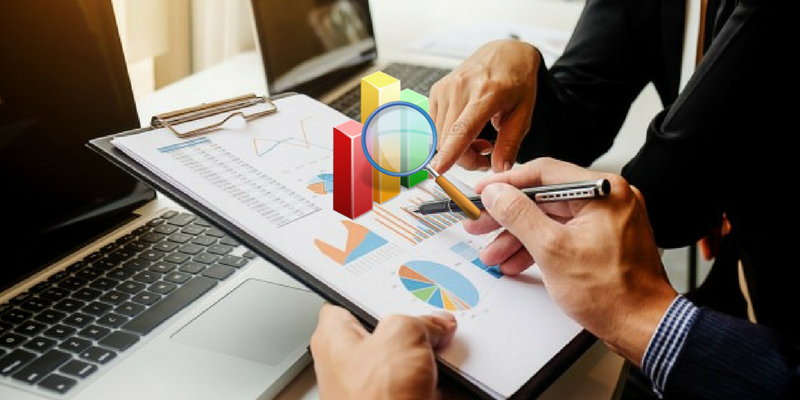 To determine the shopping behavior or changing trends, you can perform an online survey and run analysis on the gathered data. To define your sales goals for the upcoming Black Friday sales, review your previous Black Friday sales data and create a forecast for your online store. It will help you in managing the product stock, equipment, working staff, marketing requirements, and much more. When you are preparing your online retail store for the online holiday sales, it is required that you have enough product stock to fulfill customer’s orders. 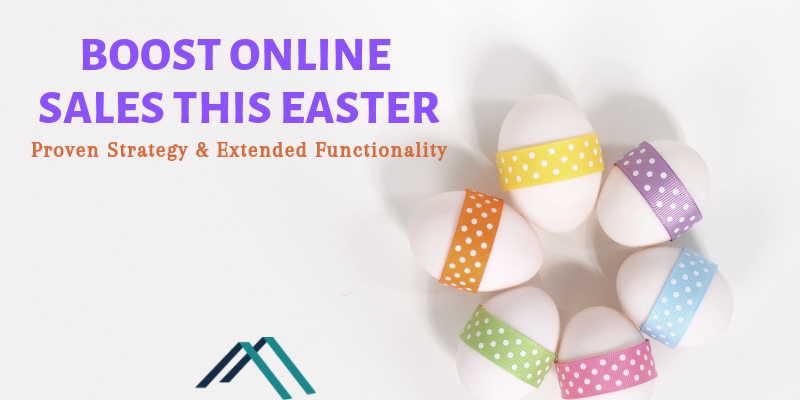 The holiday sales preparation starts with the website design and functionality along with the marketing strategies to attract and sell the products. However, all these strategies end up with selling the products to your customers, and the products inventory is of equal importance. If you fail to update and stock up optimum product quantities in your warehouse, it may lead to the loss of a large number of sales, as well as revenue. So, check the product inventory and stock up as per your requirement before the arrival of Black Friday Sales weekend. 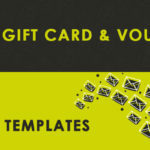 Post the offers, discounts on the social media platforms together with sending personalized emails. Reply to the comments or questions asked by the audience on the social media posts. 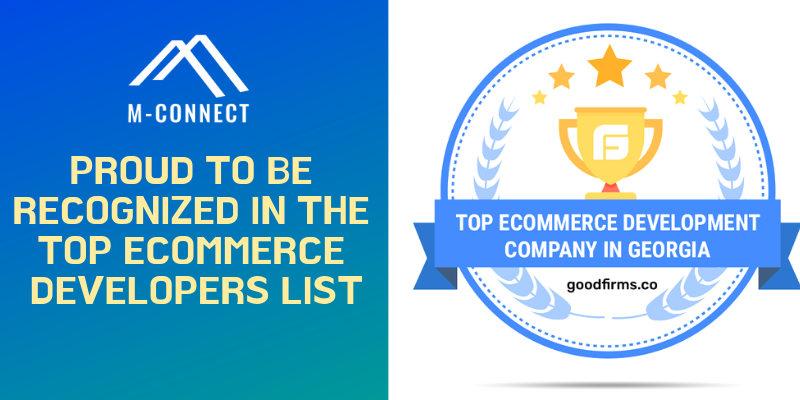 The security issues with the online shopping and transaction are the biggest reasons for some of the customers who are coming to your website but leaving it without purchasing anything. 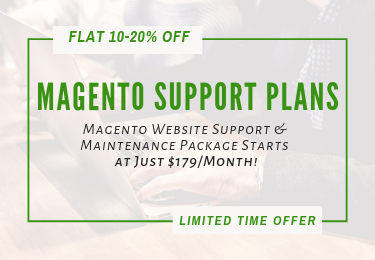 To gain the trust of your audience and make your store more secure, you need to make sure that the SSL (Security Socket Layer) is enabled for your Magento eCommerce store. 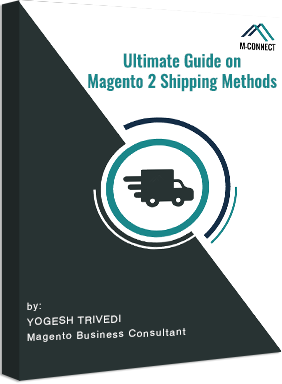 Recommended Read: How to Enable SSL in Magento 2 Based ECommerce Store? 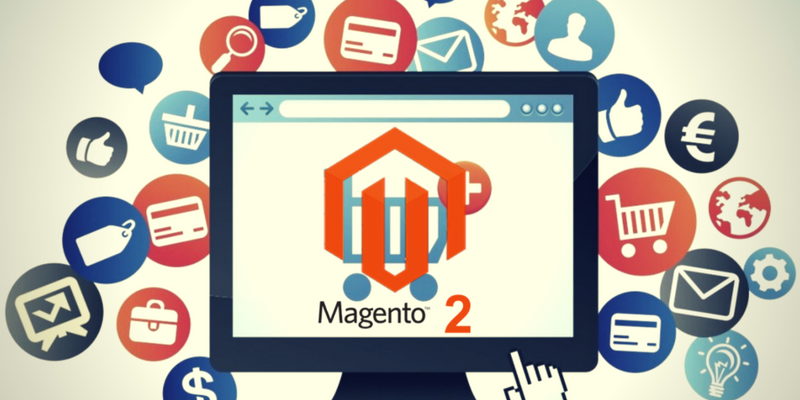 With SSL enabled and display of the certificate, the customers will have confidence in your online store, and they will purchase more by sharing their financial details during the checkout process without any fear or hesitation. In the marketing strategies, you are going to apply during the current Holiday season 2017, don’t forget to include your business keywords or phrases. It will enable the search engines to crawl your website and display the results on the search engine results page (SERPs). Try to include the main business keywords in the product or homepage title, headings, product descriptions, texts on images, and URLs. 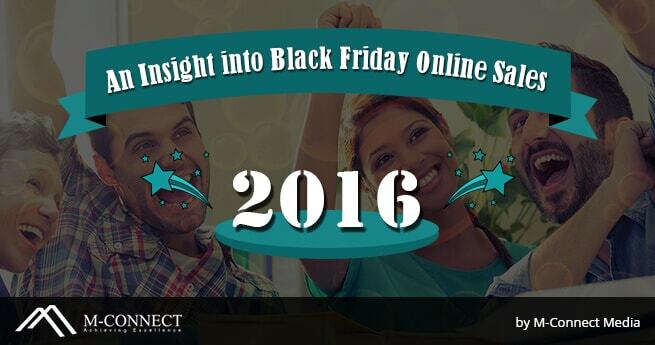 The Black Friday sales are the best time to make the abandoned cart campaigns stronger. 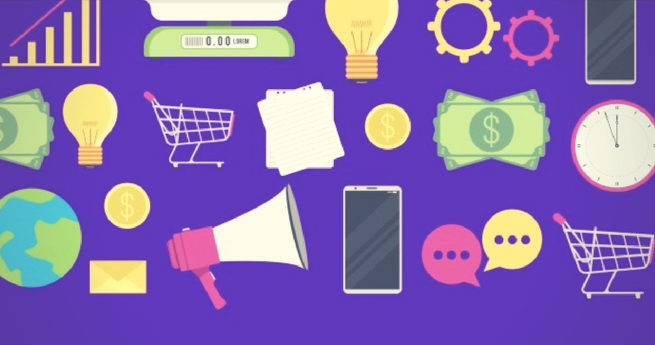 For reducing the rates of shopping cart abandonment, it is not necessary to create and follow new campaigns. You can achieve the goal of reduced abandoned carts by strengthening the old campaigns. 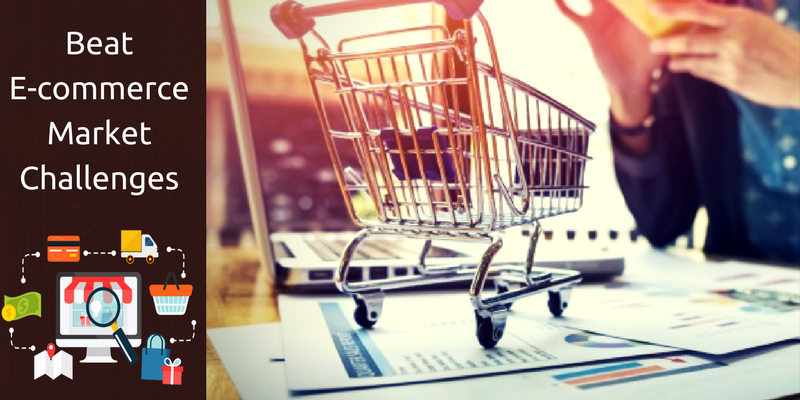 When you are creating the offers or discounts like marketing incentives, make sure you consider the products, which are left in the abandoned carts. If you are going to create a personalized campaign, the people who have added those items to their abandoned carts, they are most likely to buy the product without any hassle. The Black Friday sales are solely not for attracting more audience and building new customers it is also the time for retaining and engaging the loyal customers. Along with creating marketing strategies to sell more of your products, create a plan to encourage your loyal/repeat customers with the special discounts or offers through all the possible channels. 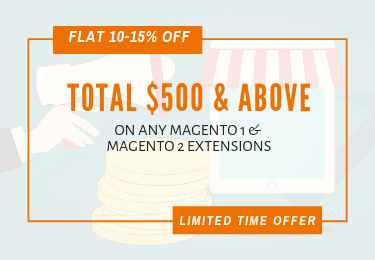 Recommended Extension: Gift Card Magento 2 Extension – best Holiday Sales Booster for Online Store. 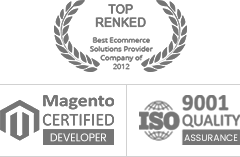 Providing the quality products and services needs time. 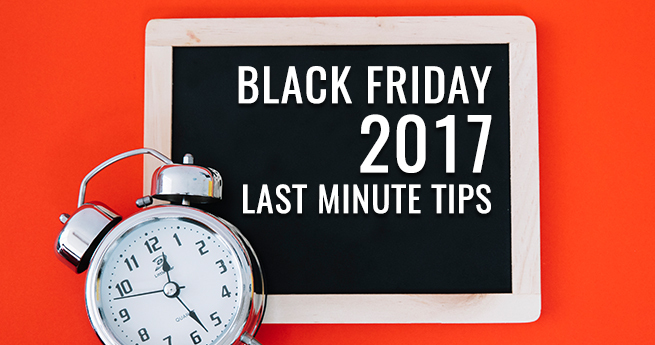 So, use the time left for the Black Friday sales 2017 to offer better quality services and create the unforgettable shopping experiences for your customers. 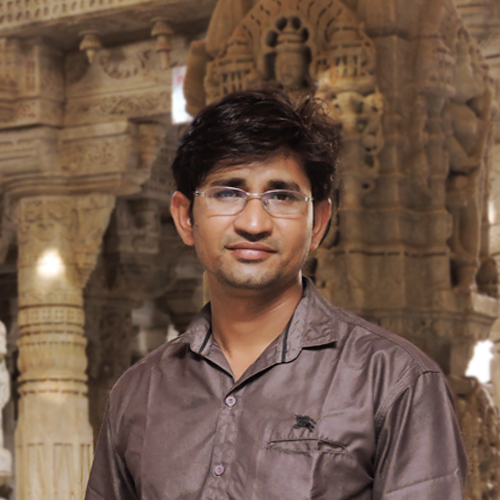 It will help you to sell more products and grab more profits. 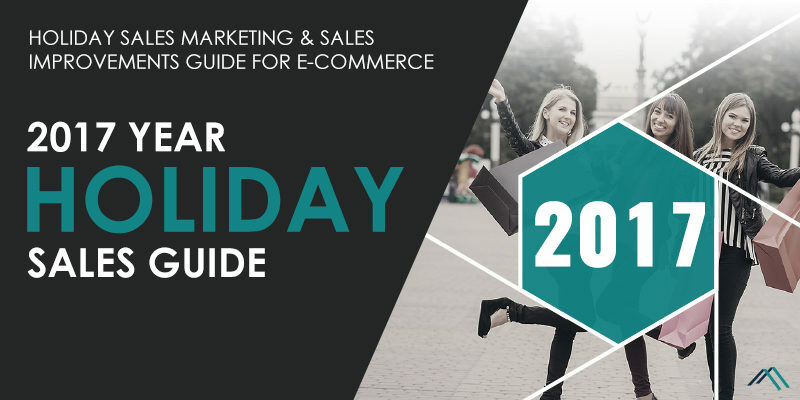 Is your e-commerce store ready to compete in the current Black Friday Sales 2017? 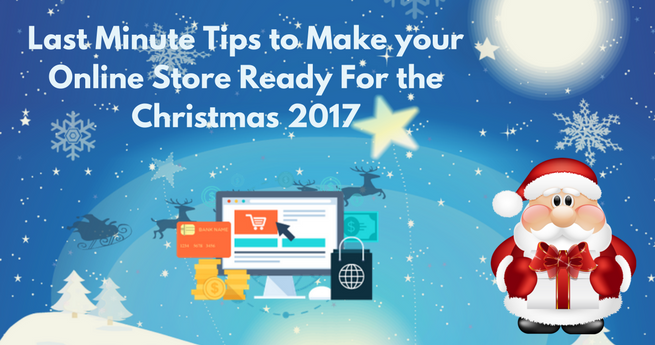 Do you need any help in giving a last minute touch to prepare your online store for the holiday sales 2017? 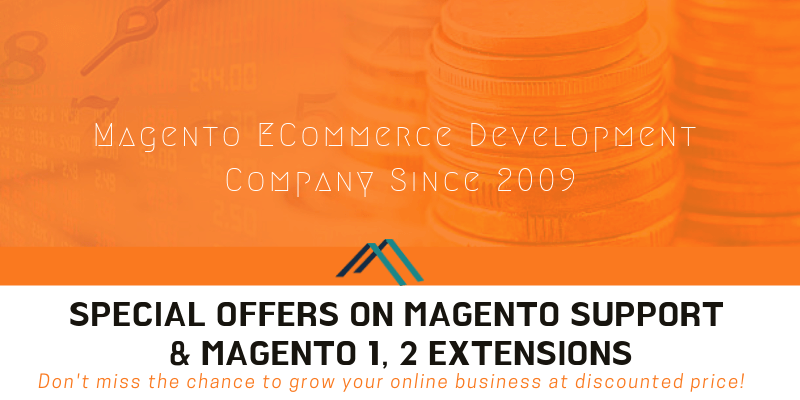 Recommended Read: M-Connect Media Offers Special Discounts and Offers on Magento ECommerce Services. Please feel free to speak to our eCommerce and marketing experts and make your online store ready for Black Friday Sales-2017! Have you enjoyed the post? 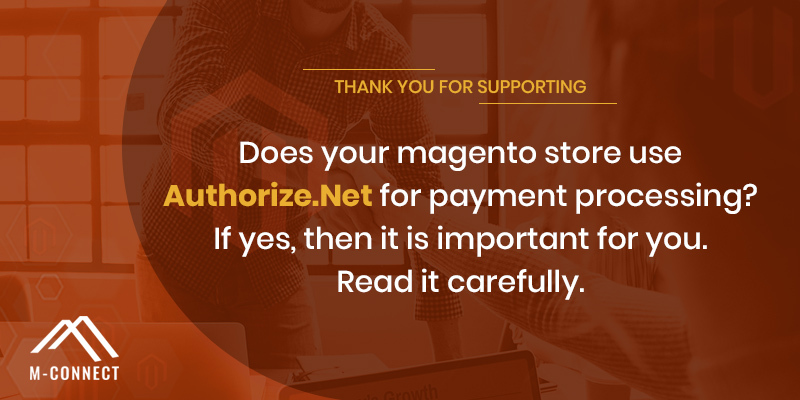 If yes, please take some pains to share it with your online merchant friends. Thanks a lot.